Aramis Reyne is one of the working class. An old space captain hounded by arthritis and old war memories, he struggles to make enough credits to feed his crew and keep his ship flying by running mail and supplies to the farthest, most dangerous reaches of the Collective known as the fringe. When he's offered a no-questions-asked contract to pick up a package, he jumps at the opportunity. But, he quickly learns that he should've asked questions...and that there are far worse things in the Collective than being broke. 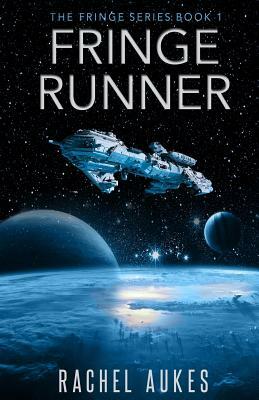 Fringe Runner is a new addition to the great space opera tradition, destined to join the ranks of Firefly, Battlestar Galactica, and Guardians of the Galaxy.